The guys. 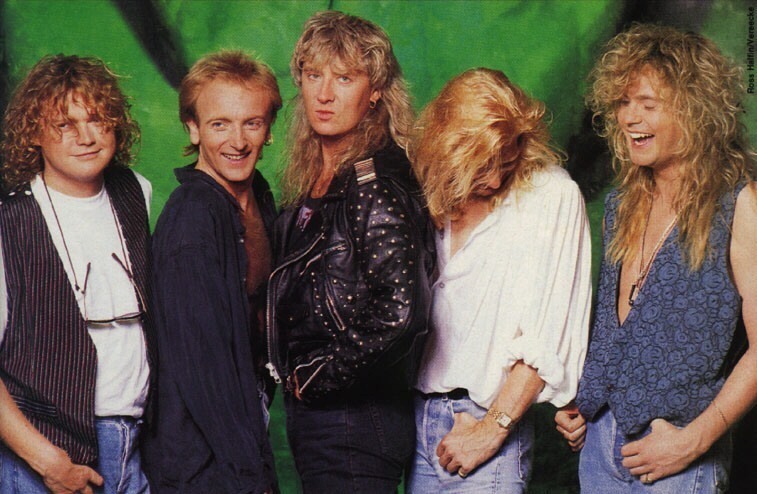 I think one of the guys a dit something funny, I l’amour this picture(:)>-<.. HD Wallpaper and background images in the Def Leppard club tagged: def leppard. I think one of the guys a dit something funny, I l’amour this picture(:)>-<. This Def Leppard photo might contain costume d'affaires, costume d’affaires, bien habillé personne, costume, costume pantalon, tailleur-pantalon, pantalon costume, pantsuit, personne bien habillé, and pantalon de costume.